Lara graduated from La Trobe University with a Master of Physiotherapy, completing the majority of her training in Country Victoria. During her training and since graduating, Lara has worked in various environments throughout Victoria, and overseas. This includes; football and netball clubs, presenting to primary school aged children about the world of physiotherapy, and rehabilitation work in Cambodia. Since moving back to Melbourne, Lara has worked within the Private Practice setting for the last two years. 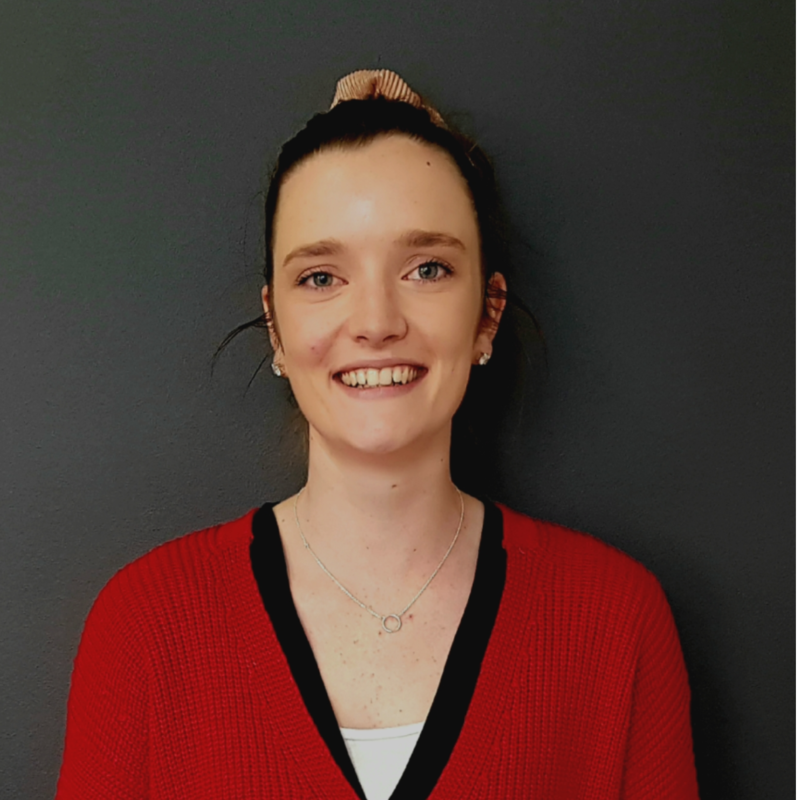 Lara has special interests in neck and shoulder pain, chronic headaches, dizziness and also has further specialised training in vestibular (balance) physiotherapy. Lara also enjoys working with clients experiencing low back and pelvic girdle pain, particularly pre and post natally. Lara uses a variety of techniques including joint mobilisation, massage, dry needling and clinical pilates to assist her clients return to everyday activity. Outside of work Lara enjoys running, being social with friends and family, drinking coffee and anything involving her dog Coco.